A fun, social game that can be played around the world by speakers of English or Spanish. To indicate Bids place bidding chips on the question level lines of the board (1,2,3,4,5), increasing question levels and or chip values with each subsequent bid. 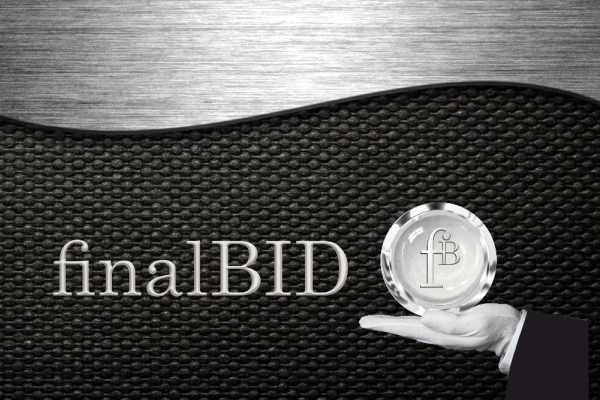 You may make more than 1 bid. You may re-use a chip when increasing a level. The auction continues until there is no further bid. NOTE: The board has a printed metallic effect it is NOT made of metal. Set Winner Crown. Set winners get a recognition token which they MUST place on their board to indicate this achievement. TotalBid chips can only be used when another player has won a set. With this chip you have to correctly answer all 5 questions on the card. This is a “use once only” chip and must go back in the box after use. Each player receives a set of 5 Metallic bidding chips – $1, $5, $10, $25, $50 + 1 Total Bid chip and 5 gold chips. The questions range in difficulty from Level 1 (Yes or No) to Level 5 (Master). Players either use their metallic ships to bid to get a question or may pass and exit the auction. The final bid /highest bidder gets the question. NOTE: The chips have a printed metallic effect they are NOT made of metal. Players place their metallic bidding chips in their designated positions on their LIMBO board. When you answer a question correctly you substitute the used metallic chip with a same value gold chip e.g. if you bid $5 on a question and answer correctly then that chip is replaced by a $5 gold chip. An incorrect answer means your chip must go to LIMBO and can only be recuperated by missing a turn. NOTE: The board has a printed metallic effect it is NOT made of metal. This short video helps explain the game in a short but informative manner. A very short demonstration video of how the game works. This video shows a group of friends playing finalBID at various stages. The Bidding board goes on the centre of the table where players place their bids. The players Bid to get a question from the top card or may pass. The highest bidder gets the question. 6 Metallic Set Winner Crowns + 1 Gold Game Winner Crown. How much do you know about what you THINK you know about? The card’s theme has 5 related questions on the reverse side. How well do you know the theme? Want to get your hands on the latest new board game? Look no further! You can buy it right here, right now!